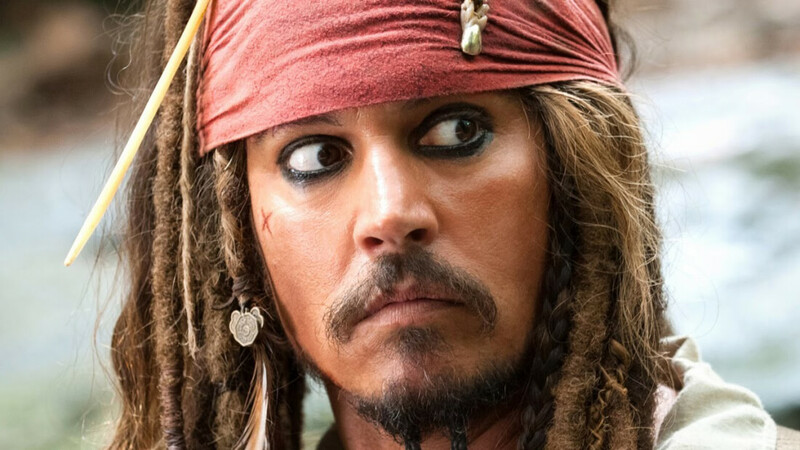 Last week, Disney boss Bob Iger revealed that cybercriminals had stolen a digital copy of an unreleased movie, assumed to be Pirates of the Caribbean: Dead Men Tell No Tales, and were threatening to release it online unless a ransom was paid. But now, Iger claims it was a hoax. In an interview yesterday, the Chairman and CEO said that while someone did make a threat, it was an empty one. "To our knowledge we were not hacked," Iger told Yahoo Finance. "We decided to take it seriously but not react in the manner in which the person who was threatening us had required." “We don’t believe that it was real and nothing has happened,” Iger said, adding that “in today’s world, cyber security is a front-burner issue” for the company. "We like to view technology more friend than foe... [but] it is also a disruptor." The movie in question was never actually named by Iger, but sites such as the Hollywood Reporter and Deadline claimed it was the latest installment in the long-running Johnny Depp franchise. Some publications claimed it was an incomplete cut of Star Wars: The Last Jedi. But according to Iger, it turned out to be neither. While this particular leak was apparently a hoax, Netflix wasn’t so lucky. At the end of April, hacking group TheDarkOverlord leaked the fifth season of Orange is the New Black over one month before it was due to be aired.